The Wizard Laser Power Meter can measure accurately to .1 watts and track any output trends in your system. Use a power meter to troubleshoot any output variations like a pro. 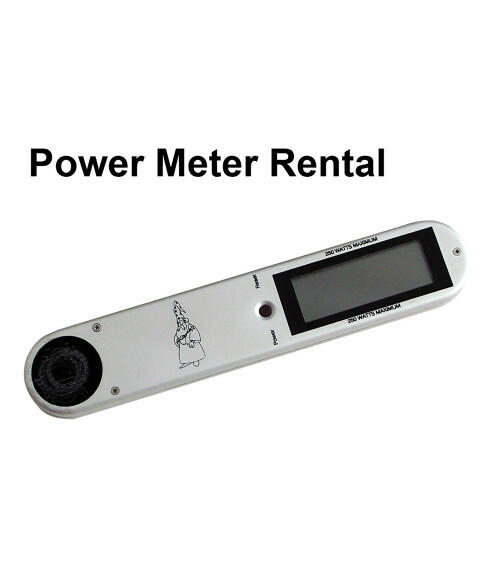 The Laser Power Meter is yours to use for one week to test the actual power output on the table of your system. Price includes shipping to return item when rental is complete. When calling please request Kerrie Mallory-Thompson for meter rentals.